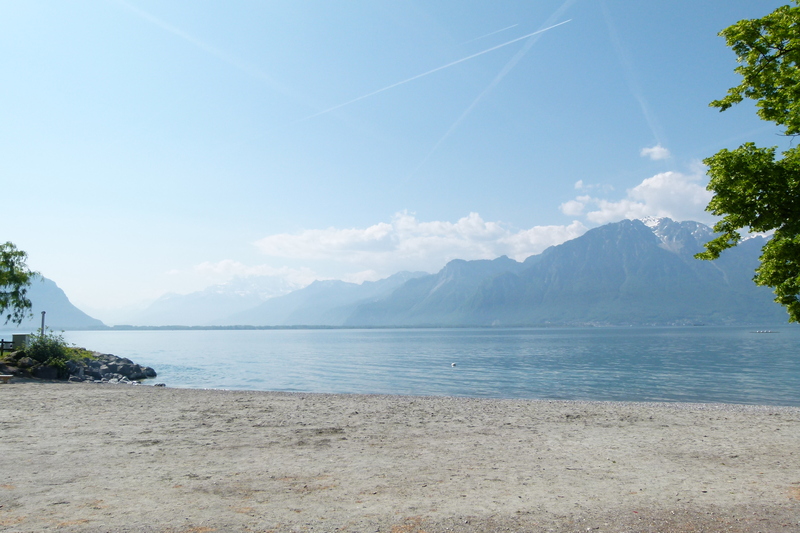 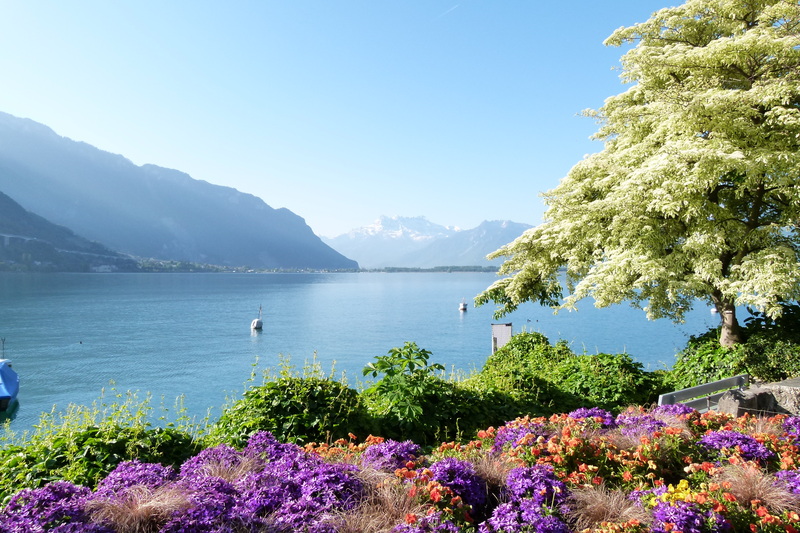 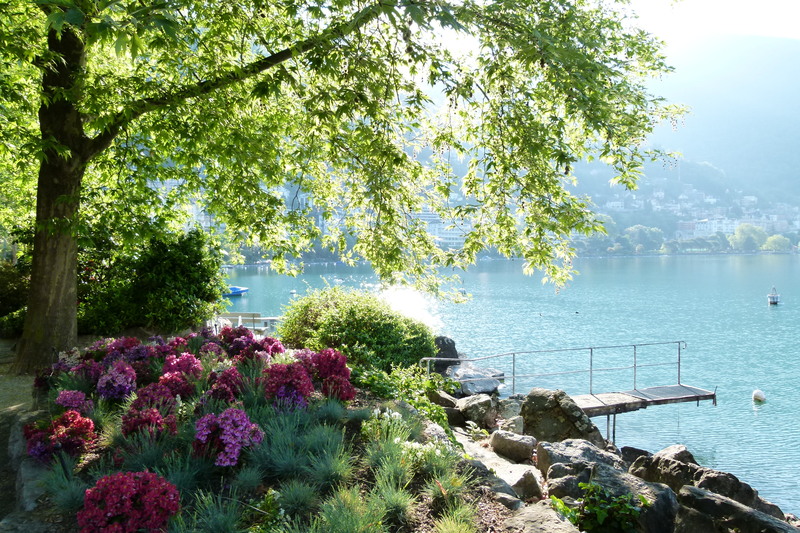 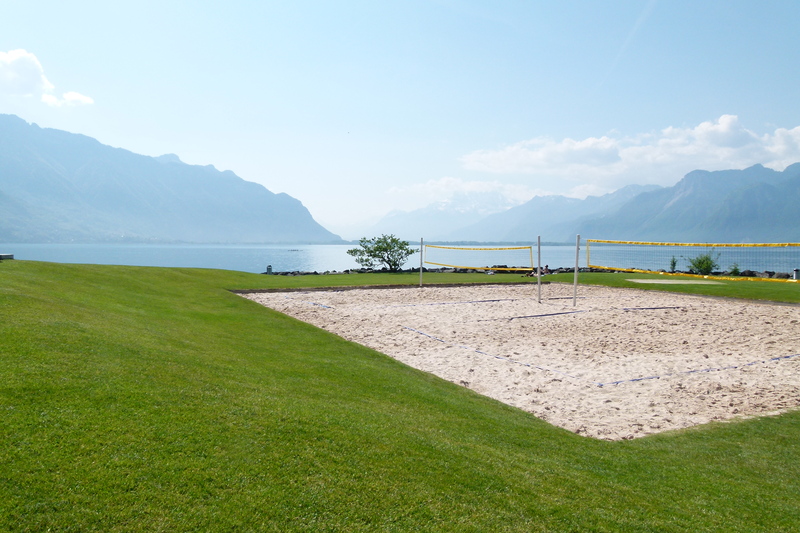 Must on the shores of Lake Geneva, Montreux is the most lively resort on the Swiss Riviera. 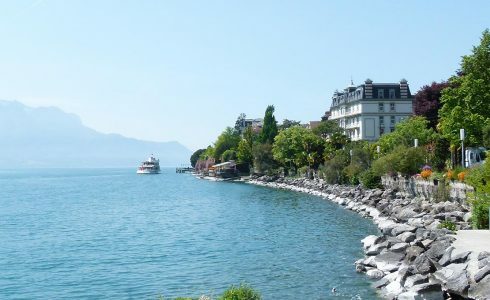 It is also the most famous and has a worldwide reputation. 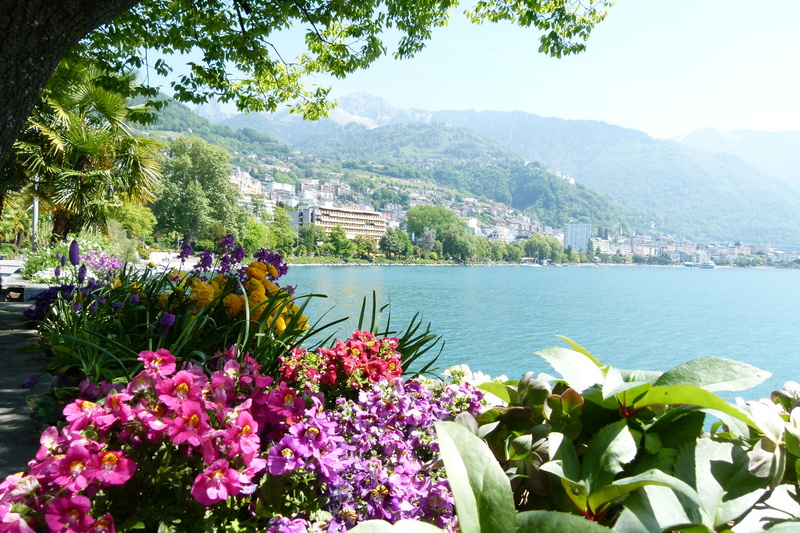 A beautiful city on the edge of the lake, Montreux has one of the nicest and exceptional weather of the north of the Alps. 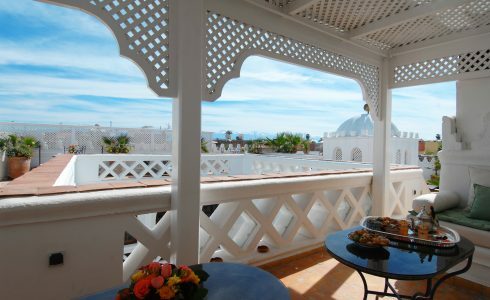 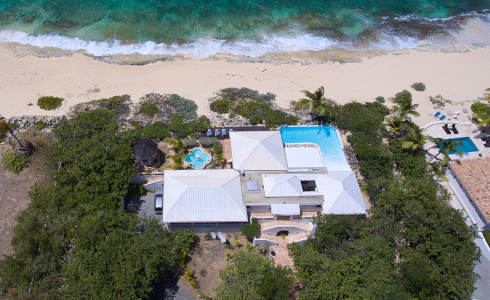 It reminds you of the beautiful resorts on the French Riviera with which it can easily compete with its captivating charm, its architecture and its modern style. 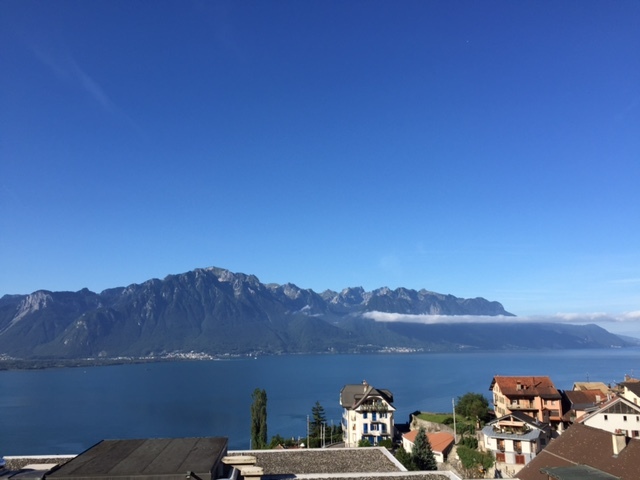 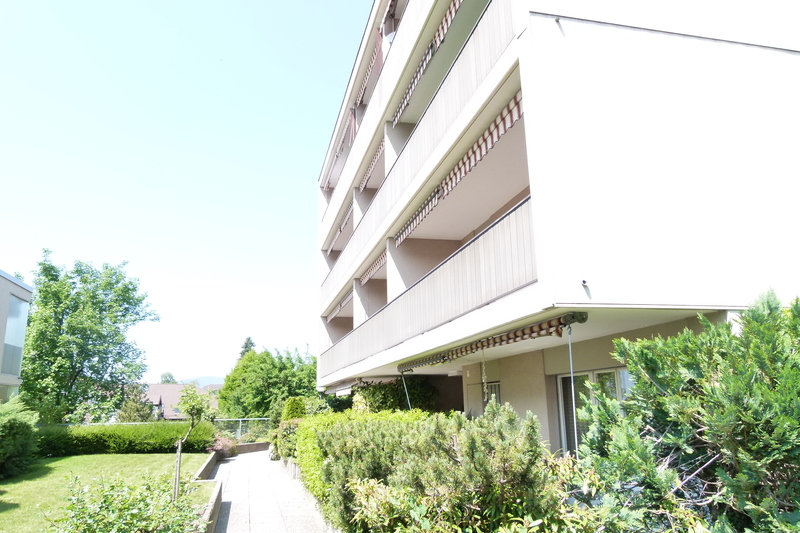 Located on the top floor of a small building, right in front of the Leman Lake and beautiful Alpes mountains, all in absolute serenity that allows a complete rest, the apartment is at a few hundred yards from downtown on the beautiful hill overlooking the charming city of Montreux. 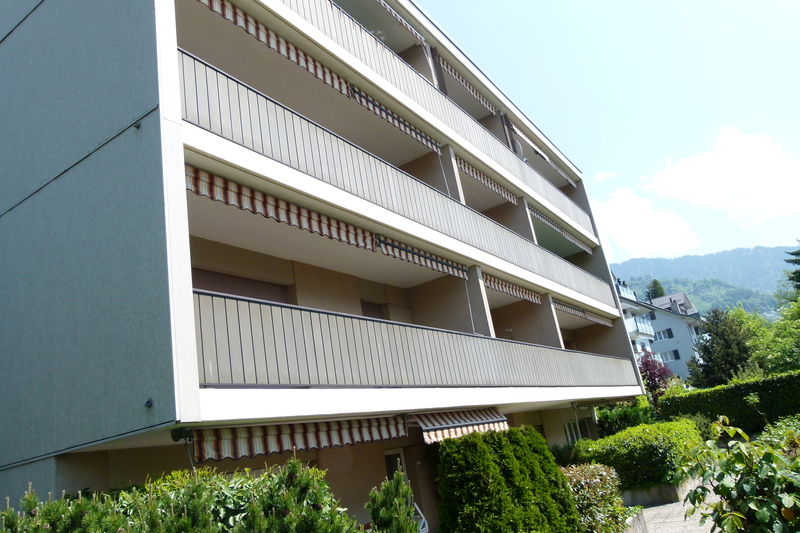 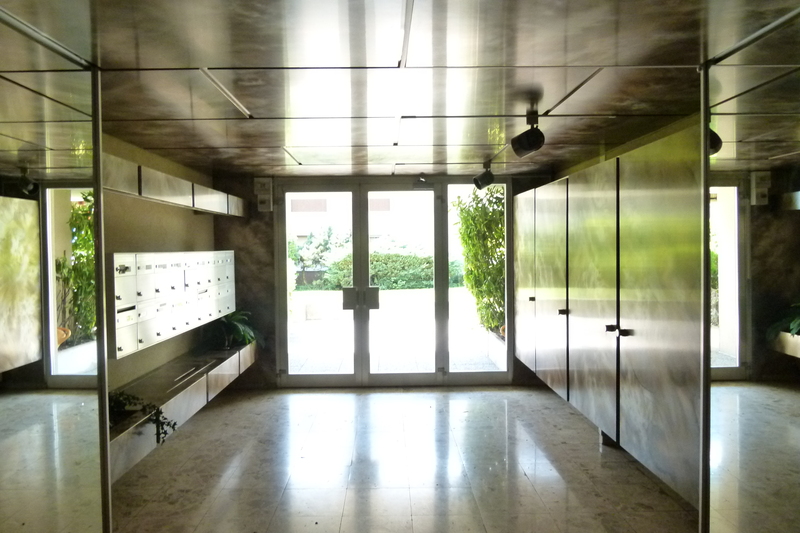 All facilities are close to a few meters: supermarket, post office and shops. 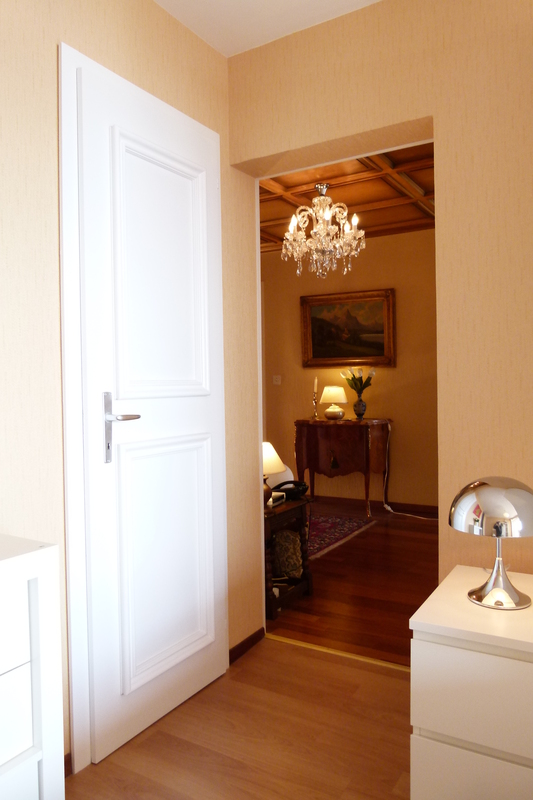 The apartment has a large lobby lounge with sofa and Louis XV-style furniture, crystal lamps and the large living room opening onto terraces, lake and mountains – Large terrace of 25m² with patio furniture. 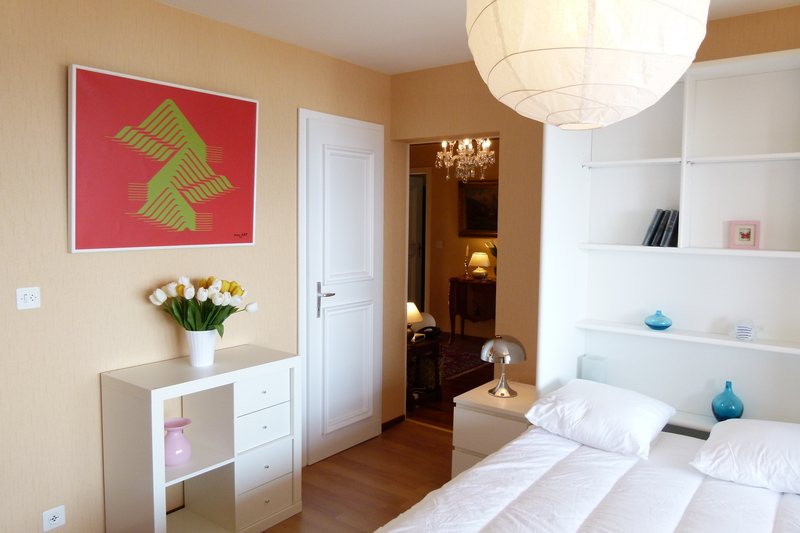 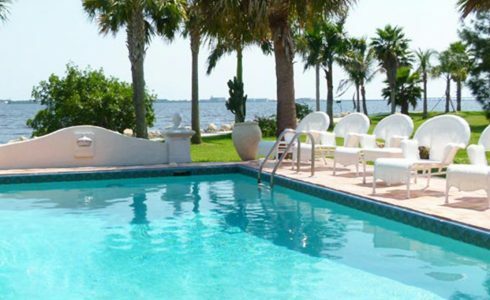 TV satellite, free Wi-Fi, washing machine on basement, private parking inside the residence, elevator.